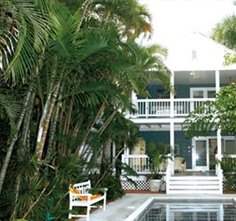 Now is the perfect opportunity to experience our Florida Keys vacation rentals. 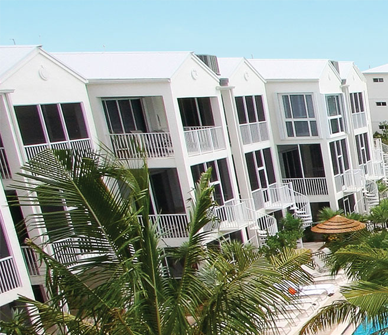 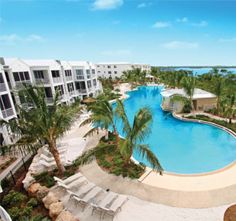 Take advantage of one of many specials to enjoy savings on regular rental rates at the Indigo Reef Resort. 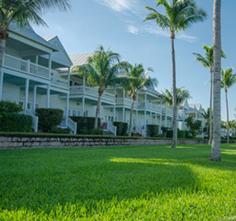 Our Marathon resort packages include the Super Save Weekly Special and Getaway Specials. 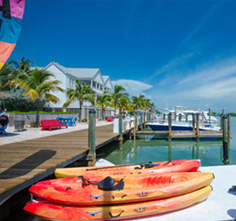 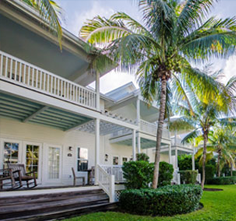 During a stay at the Indigo Reef Resort Villas & Marina, guests will enjoy Conch-style accommodations, superb amenities, and an unmatched location just minutes from fishing and diving.